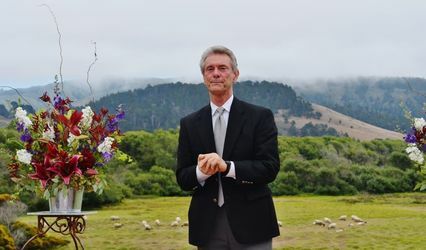 He was wonderful, made it seem very personal, had quite a few options for the ceremony and vows, he was great and even let me take things from one and add it to another. He was great and easy to work with. 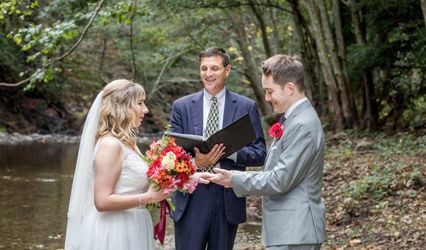 Reverend Duda was truly the absolute best Officiant. He provided an excellent service filled with wonderful words of faith. I would highly recommend him to anyone who would want a wedding day to be remembered.